With its diverse portfolio of conference-friendly resorts, Greater Phoenix has long been a popular destination for medical meetings. Now, thanks to the rise of the spectacular Phoenix Biomedical Campus and the implementation of HCP-compliant pricing at the Phoenix Convention Center, Phoenix offers medical- and science-focused organizations more meeting options than ever. 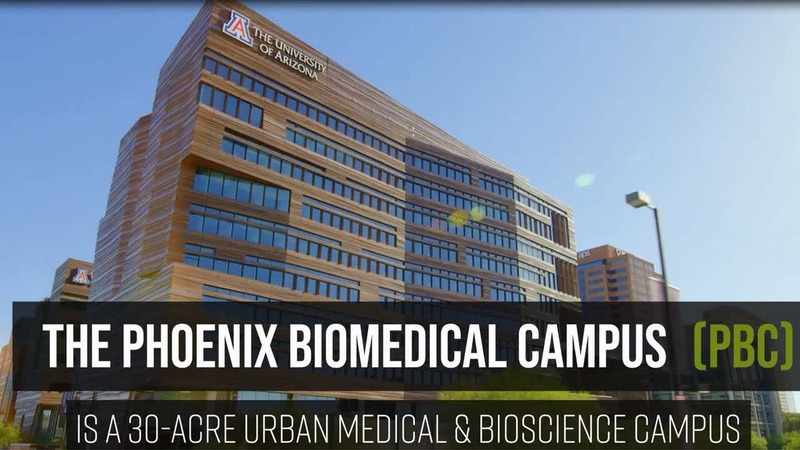 The Phoenix Biomedical Campus is a 30-acre urban medical and bioscience campus offering more than 6 million square feet of academic and clinical space. It is home to more than a dozen research facilities and serves as a natural extension of the learning environment provided by the nearby convention center. Medical organizations can make use of the PBC’s University of Arizona Center for Simulation and Innovation. This center includes an operating room, control room, and briefing rooms, and the Arizona Telemedicine Center, which boasts an amphitheater with HD videoconferencing capabilities. The PBC is also home to the Arizona Biomedical Collaborative, a $31-million research facility shared by Arizona State and the University of Arizona. The biomedical campus’ numerous classrooms and laboratories—all technologically sophisticated and designed for environmental sustainability—offer smart options for off-site meetings and tours. The Phoenix Biomedical Campus is located three blocks from the Phoenix Convention Center. The biomedical campus provides access to a roster of speakers who are experts in medical training, research technology and patient care. The biomedical campus’ aesthetically striking classrooms and laboratories are perfect for off-site meetings, special events and hands-on simulation training. 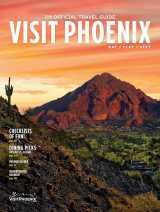 Phoenix Convention Center offers pre-approved, HCP-compliant meeting packages. More than 3,800 hotel rooms are within walking distance of the convention center and biomedical campus. Contact Julie Nicolazzi via email or call her at (602) 452-6218 to plan your next medical meeting.